Home » Featured » Much warmer action expected soon! Much warmer action expected soon! Our social committee really hopes that you’re now getting to really anticipate next Saturday’s gala event, being held in the Royal Marine Hotel, Dún Laoghaire. If not, you will be when you hear about the entertainment now lined up! We’re delighted to announce that the sports personalities joining us for the evening are Steve Staunton, Norman Whiteside and David McCreery. They’ll be chatting about their own careers and how different things are for young footballers today. 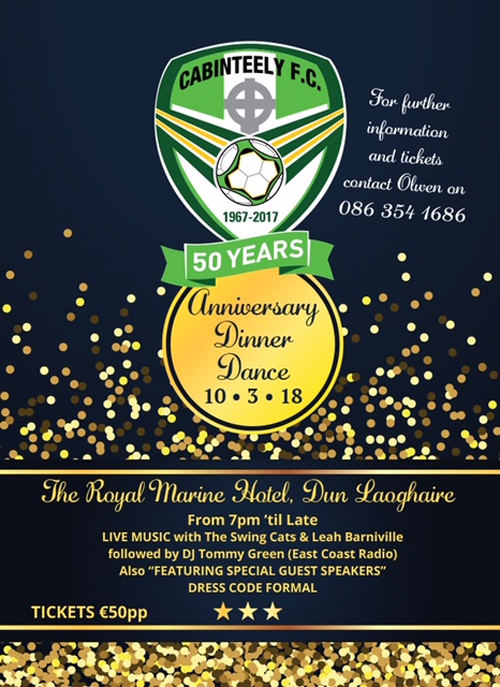 More exciting news is that Seán (from our own League of Ireland U-19s) and Conor Price from ‘Britain’s Got Talent’ will be singing a few songs for us on the night. 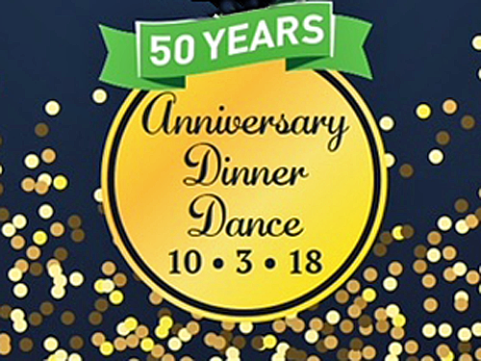 We’ll also have dancers from our own ‘Dancing with the Stars’ performing a few numbers. Due to the number and variety of entertainment acts, which also includes The Swing Cats and Leah Barniville, we have even made the decision to cancel the DJ! We’re confident however that nobody will miss the DJ with the great line-up that we now have in store for you. We’ve still a few more tickets available to purchase for the mezzanine level as downstairs is fully sold out. So, if you’d like to join us for this magnificent event, it’s now definitely time to call Olwen on 086 354 1686 to get your hands on a few of the remaining tickets. Don’t leave it any longer. The cost per ticket for the evening is €50.00 or, ideally, €500.00 for a table of ten! ‘Ideally’, as it’s a great opportunity for groups of team parents to get together for some fun social time away from the football for once! If not a team’s parents, then perhaps your friends and relations might join us as a group? ONly a week to go and things should be a lot warmer by then!